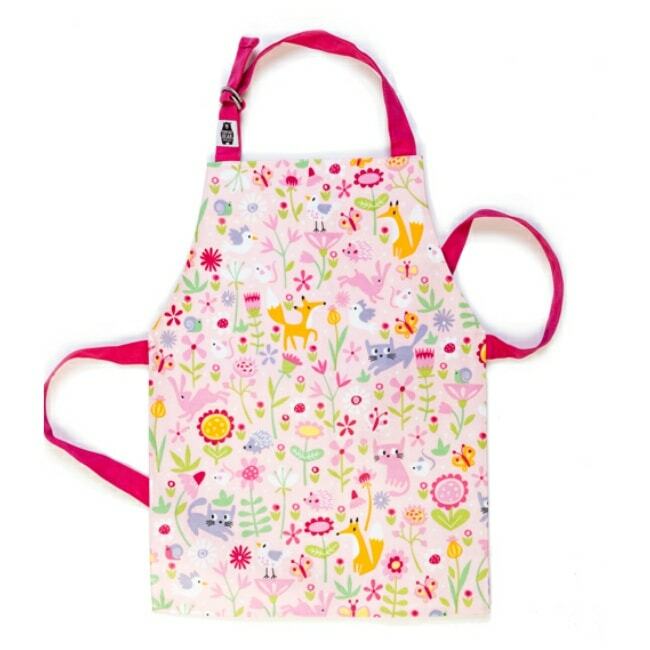 Green-fingered little ones will love donning their special apron and heading outside into the garden with you. 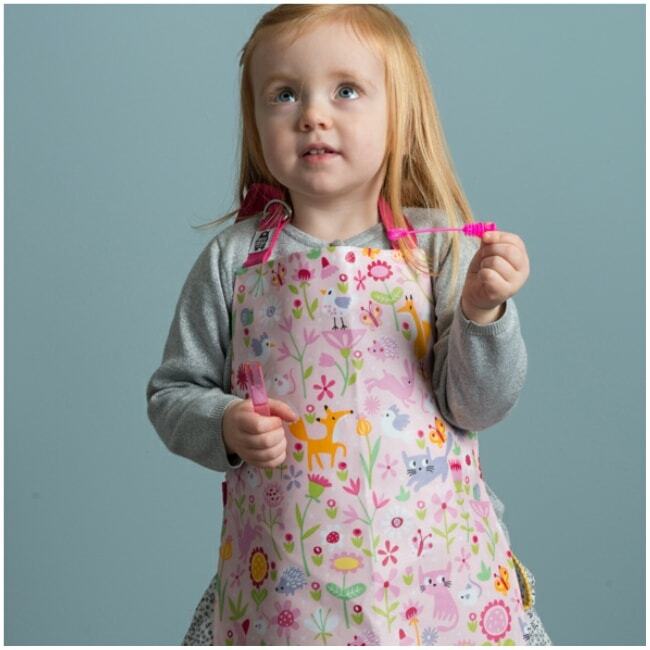 Flora’s Garden Apron from the ThreadBear Design collection has been manufactured from beautiful PVC-coated cotton and comes illustrated with cute foxes, mice, and flowers. 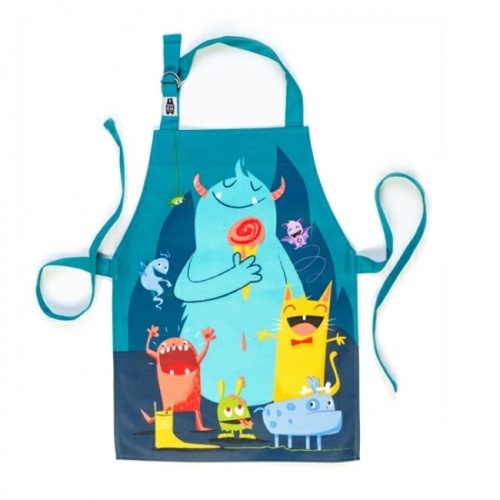 With strong, double-stitched panama cotton ties, easily adjustable at the neck with a metal D-ring, the apron even has a space on the inside for them to write their name. 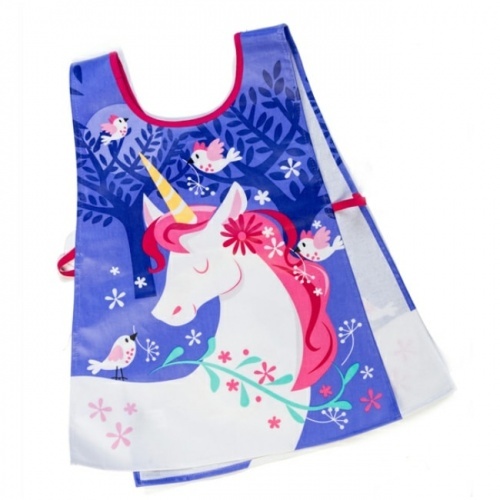 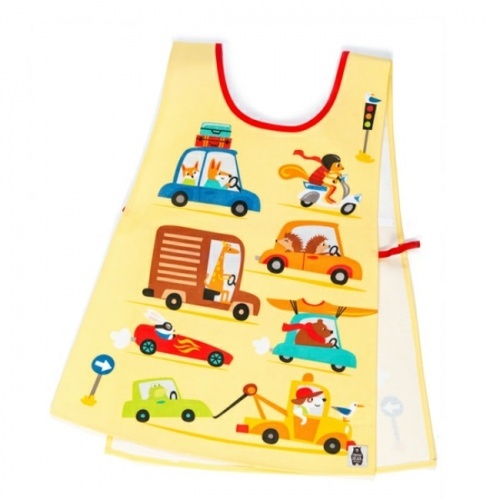 Suitable for ages three to six, this handy, wipe-clean apron is the perfect accessory for some hands-on gardening.